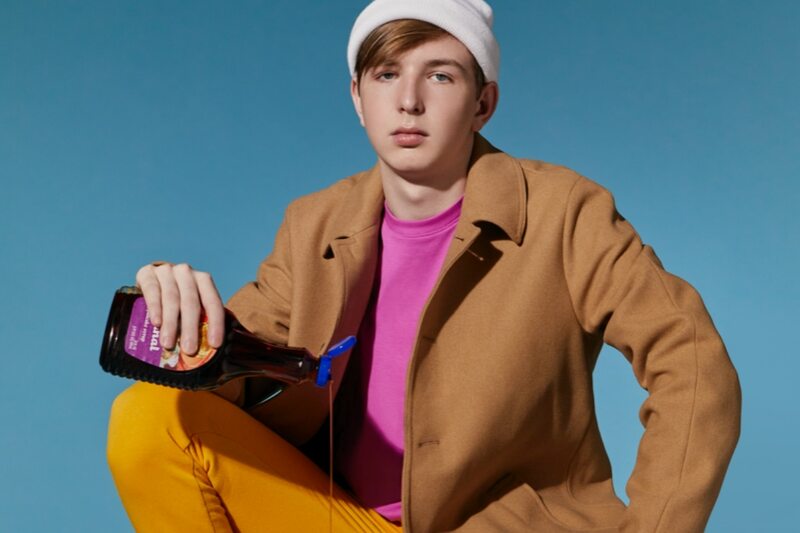 Breakout electronic artist and producer will be joined by rapper Saba and singer-songwriter Adult Mom on April 26. 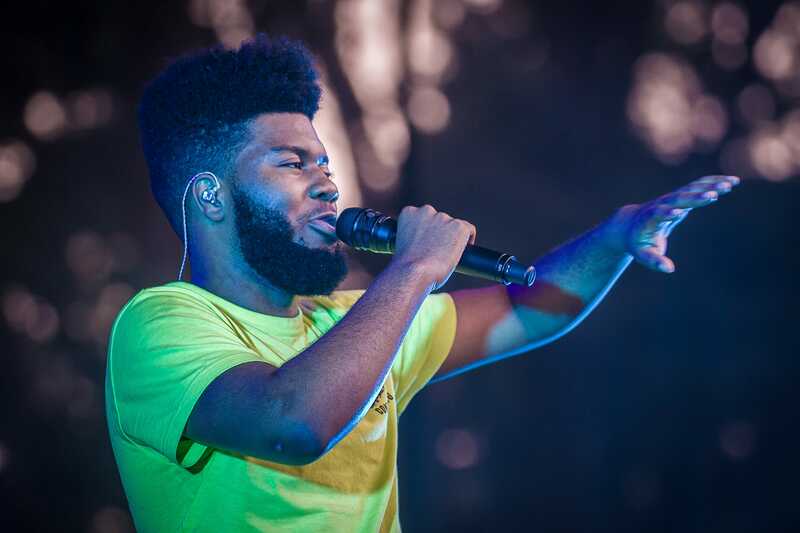 University Union announces that the acclaimed singer will top the bill at the year-end Carrier Dome concert. 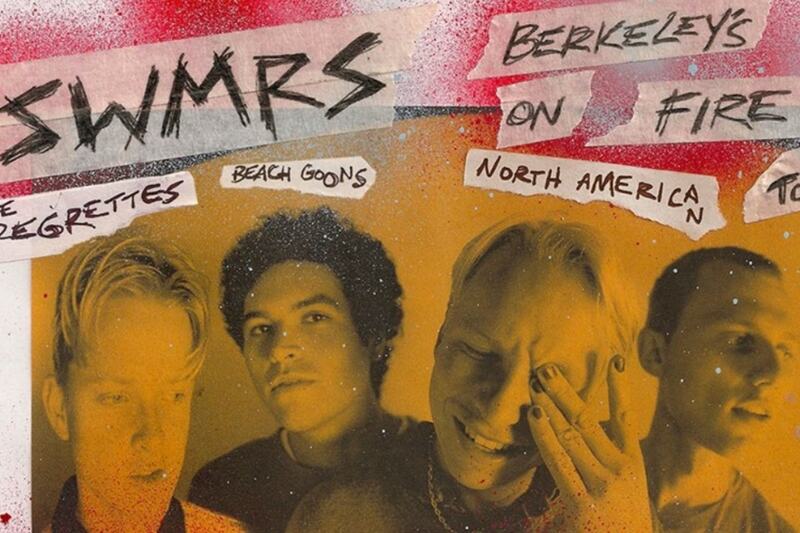 Indie punk band SWMRS play an electric set that included bits from their well-received second album "Berkeley's on Fire" at Wescott Theater at Syracuse last weekend. 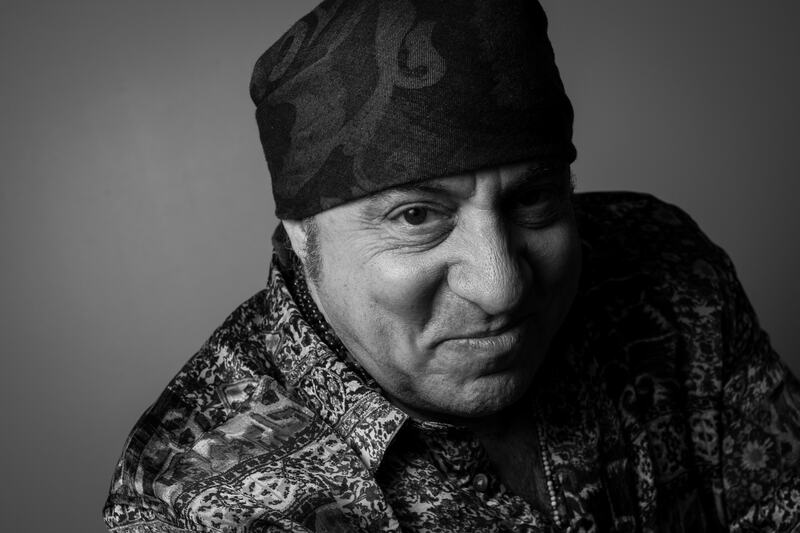 Co-founder of the E Street Band discusses his musical legacy, acting as well as his upcoming projects. 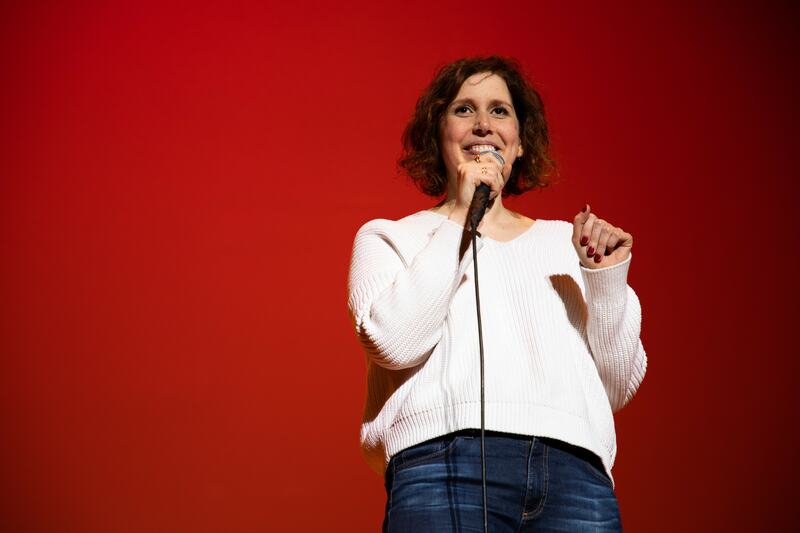 Vanessa Bayer, a comedienne most well known for her time on Saturday Night Live, performed at SU's Goldstein auditorium March 1.